Its the beginning of a new end. I’m taking a break from traveling to return to some sort of stability. Reflecting on the last 3 months, I think I have grown a lot mentally. The world is so big, and there is so much out there, just waiting for me to discover it. I am very thankful for all the new friendships built across the world, and the new lessons that I’ve learnt from everyone I’ve met, regardless of how brief the encounter was. The trip which left the biggest impact on me has got to be Myanmar. Interacting with the Burmese people just made me realize how futile it is to keep hanging on to the past, and hopefully, I can give back to them someday somehow. Taiwan was the one trip where self-discovery took flight, and where I started to really connect with the me deeper inside. USA made me realize that love exists everywhere in the world, despite the distance, and distance is never a factor to deter love. Hong Kong made me rediscover my own roots, and also gave me the best friendships I could ever ask for. Thailand reconnected me with my passion for history. Every footstep in the last 3 months has shaped me differently, and I am thankful to emerge a stronger and wiser person after these travels. One of the biggest takeaway I’ve had was that you don’t need everything in the world to be happy. Sometimes, being content and grateful for things that you already have is enough on its own to fill your heart with happiness. I am immensely thankful for a supportive group of friends, both in Singapore and all across the world, my family, and everybody else I’ve met, even if I didn’t catch your name. The adventure hasn’t ended, and I don’t intend to end it because life is a process of constant discovery. Each day, I am still learning more about myself. 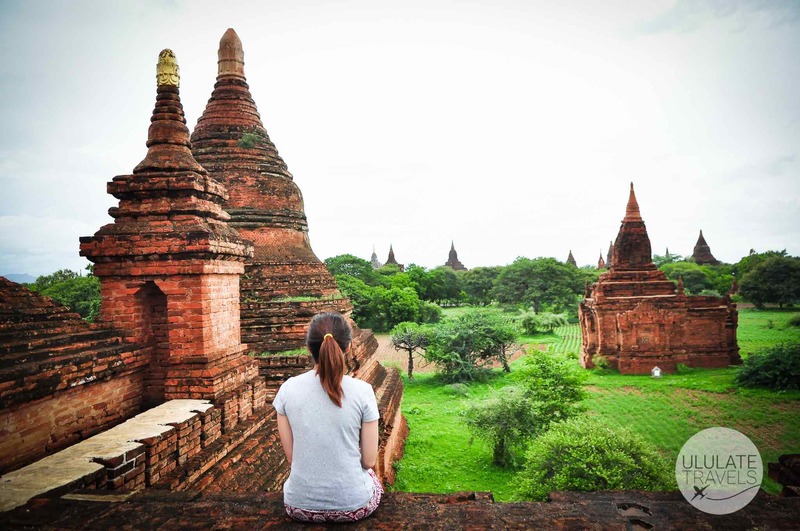 If you are interested, here are the Myanmar Photos !